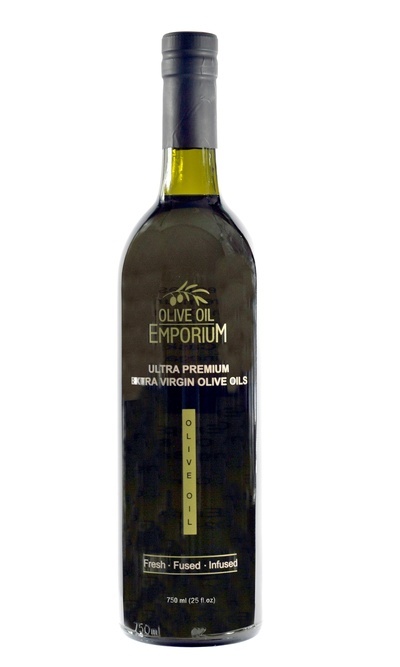 / Hojiblanca Extra Virgin Olive Oil "Melgarejo"
Description: This popular Spanish varietal literally means "white leaf" and is prized for its signature smoothness and clean flavour profile. Freshly pressed and produced by one of the top olive oil producers in the world, this beautiful Spanish oil wins multiple prestigious awards year after year! Tasting Profile / Serving Suggestions: This year’s harvest of the fragrant Hojiblanca displays stunning notes of green apple, rose petal and cut herbs. With throat catching desirable pepper notes and marked astringency, it’s beautifully herbaceous and complex. A truly unique Extra Virgin Olive Oil! 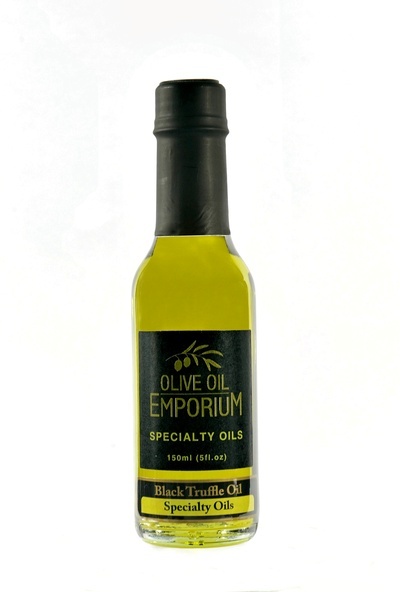 A beautiful finishing oil for big dishes, - pasta, meats, roasted vegetables, and full flavoured salads.